If iPad Nation were a country, by the end of 2013 it would be the 7th largest in the world, on its way to being 5th by mid-year 2014. From Kickstarter to Mommy bloggers, never before have so many people had so many cheap and free tools to bring their ideas to the marketplace. And never before have so many people wanted to have a say -- big and small -- in the way we live our lives. This is digital disruption, not just a technology phenomenon, not just a business phenomenon, but an ongoing process for freeing people to think, act, and disrupt with greater effect than before. 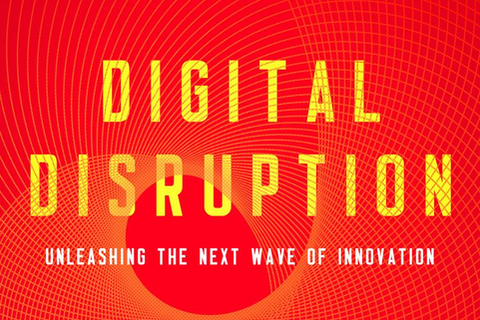 In this session, McQuivey, author of the acclaimed book Digital Disruption, will read selections from his book and share behind-the-scenes of his work with some of the largest companies in the world as they struggle to realize that they must exploit digital tools and platforms to disrupt or be disrupted.